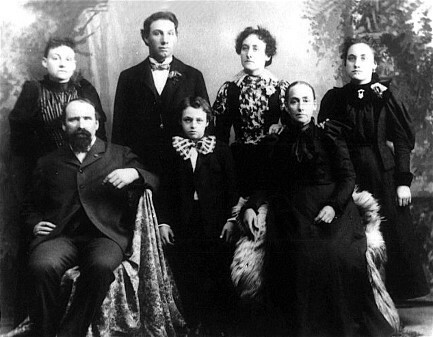 Descendants of John Million Sr.
1. JOHN MILLION1 SR. was born 1646 in St. Brides Middlesex, England. 2.	i.	JOHN MILLION2 JR., b. 1673, Norhampton VA.
VA. He married ELIZABETH LANCASTER. BENNETT, daughter of CUTBERTH BENNETT. d. 30 January 1817, limestone ,Washington Co TN. Tennessee; d. 1842, Washington County, Tennessee. January 1855, Washington County, Tennessee. ii. SARAH MILLION, b. 1817. County, Tennessee; d. 31 May 1864, Washington County, Tennessee. and died 16 October 1864 in Washington County, Tennessee. Tennessee; d. 14 March 1927, Atchison County, Missouri. ii. ARTHUR ROBERT MILLION, b. 23 February 1848.
iii. ANN E. MILLION, b. 1845.
iv. REUBEN E. MILLION, b. 1846.
v.	JOHN M. MILLION, b. 1849.
vi. JAMES M. MILLION, b. 1856.
vii. JOSEPH L. MILLION, b. 1857.
viii. GEORGE W. MILLION, b. 1859.
ix. HANNAH ELIZA MILLION, b. 13 June 1862; d. 08 July 1862.
fifth in a family of eleven children. Bovell of the home neighborhood and Mrs. Dicey Hall of Coldwater, KS. and was a regular attendant until falling health intervened. 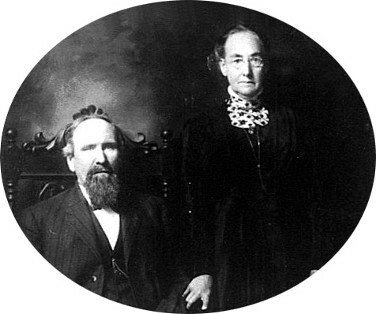 WIDOW OF WM. MILLION WAS ALMOST 82 YEARS OF AGE AT THE TIME OF DEATH. week, the infirmities of old age contributing to her demise. Funeral services were held at the High Creek Baptist Church by Rev. Mrs. Lee Bartholomew, Mrs. Wiley Bartholomew, Bovell Million. Mrs.
great-grandchildren to mourn the death of this pioneer mother. and labored for so long. d. 07 December 1946, Atchison County, Missouri. ii. 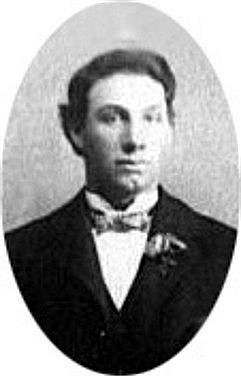 LEE MILLION, b. July 1882.
iii. DISEY MILLION, b. 16 July 1883.
iv. DORA BELLE MILLION, b. 08 November 1874.
v.	VANNOYE MILLION, b. 20 November 1877. Illinois, and died 12 December 1918 in Atchison County, Missouri. at the Barthtolomew Funeral Home Monday afternoon, conducted by Rev. and Mrs. Mildred Smith of Ann Arbor, Mich.
Arthur Hall of Topeka. KN and  John Hall of Lyndon, KS. neighborhood, Thursday. December 12th, at 6 p. m.
had also been sufferers from the prevailing malady. Helen Lorene, and little Mildred, 16 months old. two sisters Mrs. Ernest Ward of Baxter Springs. Kans., and Mrs.
only be greatly missed by the family, but by the entire community. place of interment at High Creek cemetery. family. The beautiful flowers spoke of tributes of loving hearts. County, Missouri, Benton Twp; d. December 1983, Fresno, California. ii. WILLIAM F. MILLION, b. 1906, Nebraska. iii. CLARENCE MILLION, b. 1908.
iv. HELEN MILLION, b. February 1915.
v.	MILDRED MAY MILLION, b. 1918. HELEN VIVIAN ROSE 1927, daughter of CHARLES ROSE and AMELIA COLBURN. December 1996, Izard County Arkansas. 1928 in Kansas, and died 28 October 1994 in Izard County Arkansas. 12.	i.	JOHN CLIFFORD12 WALTER. met DONNA ZAGAR, daughter of JOHN ZAGAR and JOYCE BROWN. i.	JANE ERIN13 OWENS, b. 1970.